Did I Miss Out on NES? Between articles I have been reading, podcasts, YouTube videos, retro game stores, and eBay I feel like I missed out on NES a lot. So as I look through my small and somewhat pitiful collection and wonder what the deal is. Maybe it’s the fact that I got into the NES late. 1990 was almost the end of NES’s heyday, so I guess that’s one excuse. Then I look at my collection Super Mario Brothers 3, the pack in Super Mario Brothers/ Duckhunt/ Track and Field, Dr. Mario, Top Gun, RBI, and Afterburner. OK, I guess there is somewhat quality over quantity, but my other games not so much. Then I take into account that I was one of the first kids in my school to have a Game Boy, and I look at my stack of Game Boy games. There is both quantity and quality here with a lot of the famous NES titles in the mix. So, I don’t feel as bad, I guess back in the day portable gaming was a little bit more important to me than console gaming. I think it had something to do with not having to fight to use the big TV in the house, or my late Gen X / early Gen Y need to multitask and play a game while watching TV. Since I have been able to get my systems hooked back up after moving, I have been updating my NES collection. About a game a month at this point since August. I’ve added Teenage Mutant Ninja Turtles, RC Pro Am, Tetris, Excitebike, and as of the time I wrote this article Super Mario Bros 2. So I’m going to add more titles, but I’m asking myself what titles should I add? 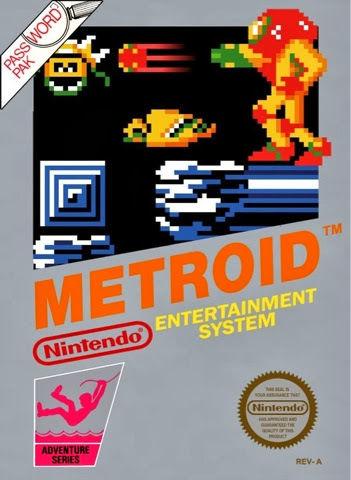 Now let’s just get Legend of Zelda, Castlevania, and Metroid out of the way since those are a given. Of course the NES library is extensive and there are a lot of really well known classics, and I’m sure if your like me you can name ten off the top of your head that I didn’t list here. But, I also have to wonder what titles are out there that aren’t too well known, but are must haves? 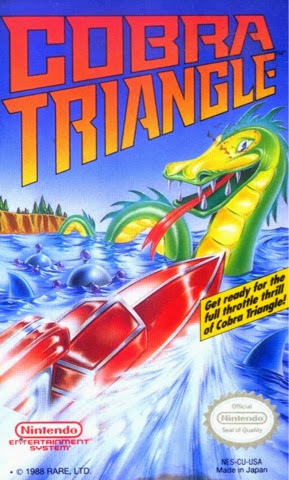 Two recent suggestions I’ve gotten have been Cobra Triangle, and Micro Machines. Although looking at screen shots they almost look like the same game with regards to the boat racing levels. So what games am I missing that are an essential to an NES enthusiast? What games do you have in your collection you can’t live without? Got an idea share it with me and my readers I’d love to hear about your game suggestion and any story’s you may have. I'd pick up Mega Man 2 and 3, Bionic Commando, Bubble Bobble, Kirby's Adventure, and Faxanadu. Completely different games, yet all excellent in their own way. Faxanadu? I have heard a lot of good things about Bionic Commando. Thanks for the suggestions, and the comments! Adventure Island is a side-scroller with 32 levels a la Mario, but it's brutally hard.